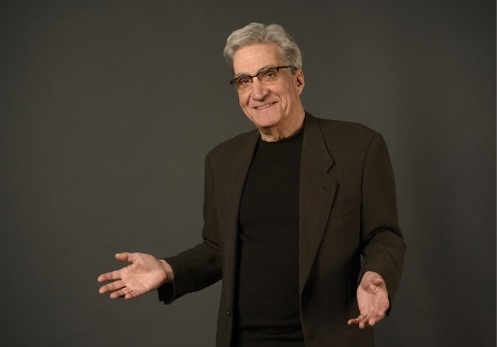 Grolier Foundation Event Featuring Poet Robert Pinsky, Reading From "An Explanation of America," Now Celebrating 40 Years! SPACE IS LIMITED AND TICKETS ARE SELLING FAST! Join us on Saturday, April 6, 2019 at 7pm. and they are selling fast. ﻿ He teaches in the MFA program at Boston University. hors d'oeuvres, wine, and Prosecco. Doors will open at 6:15pm so that our guests may enjoy refreshments before the reading. We have an exciting night planned, a night that honors our legacy of bringing poets and those who love poetry together so as to explore ideas and experience the power of poetry's unifying voice to connect us ever more deeply. This night of celebration and support will benefit the Grolier Poetry Foundation and Forums Trust. “Princeton University Press brings scholarly ideas to the world. We publish peer-reviewed books that connect authors and readers across spheres of knowledge to advance and enrich the global conversation. Please view the Princeton University Spring 2019 season catalog . The Cambridge Historical Society has provided generously discounted rates for the Hooper Lee-Nichols House, making it possible for us to host this historic reading in such a lovely historic venue. These two long-time Cambridge organizations together help preserve the character of Harvard Square. 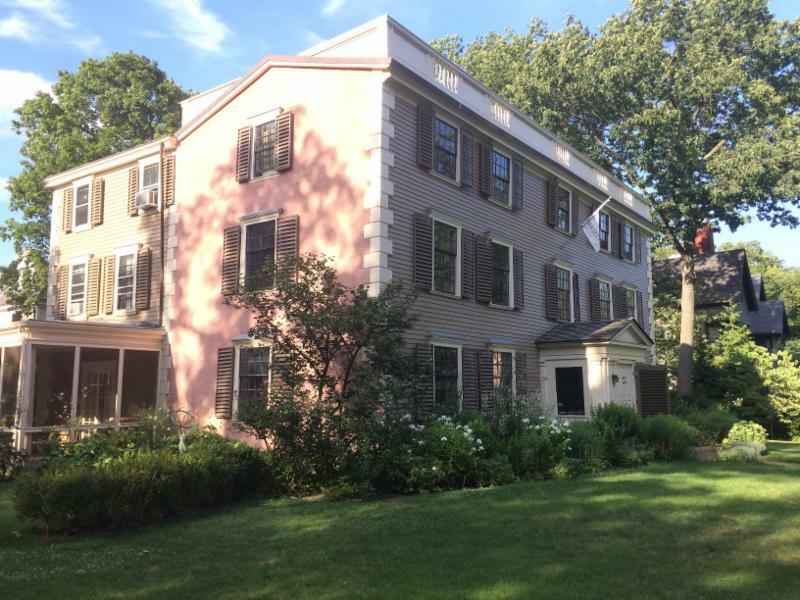 About the venue: The Hooper-Lee-Nichols House, the headquarters of the Cambridge Historical Society, is one of the oldest houses in Cambridge, listed on the National Register of Historic Places. Built in 1685 and transformed into a Georgian mansion in the 1730s, the house is an architectural and social history treasure. magic world, that world inside the walls of the Grolier." "The Grolier Poetry Book Shop is the greatest poetry place in the universe. If we love poetry, the Grolier is our temple, agora, cottage, mansion, colosseum, and estate. ﻿but would like to support us, ﻿please consider making a donation. 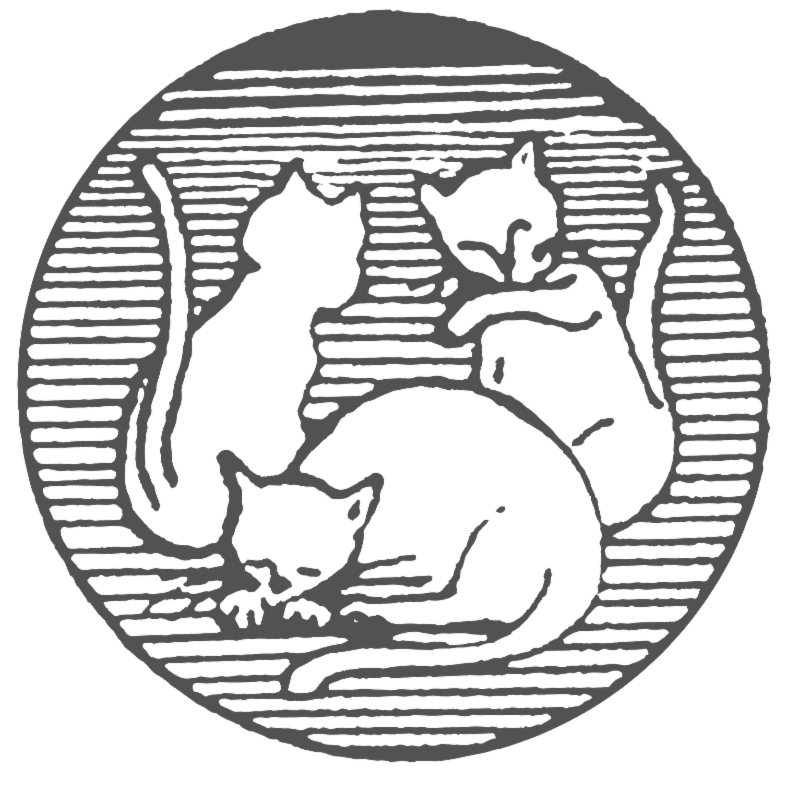 The Grolier Poetry Foundation and Forums Trust is a 501(c)(3) organization. The Foundation, which serves as the anchor for the work of the Grolier, is the tax entity established to preserve our impressive legacy of cultural work. Originally formed as a private operating foundation, we are now transitioning to a public charity, and rely on fundraising activities like support from friends, donors, grants, and events to continue our mission. 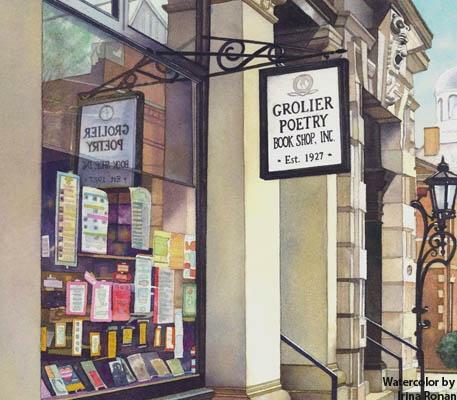 The Grolier Poetry Book Shop and the Grolier Poetry Press both support the Foundation's mission which is to keep poetry alive and to celebrate the unifying voice of poetry.